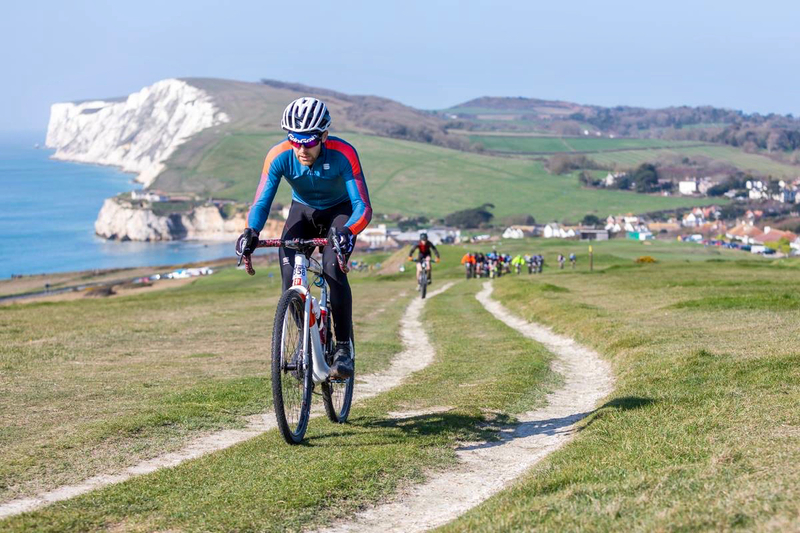 The Thule Crossover range is designed to make travelling easier; with lightweight, well-made holdalls and bags, that are ready for any adventure. I've been using the Thule Crossover 87L Rolling Duffel for the last few months, and I'm impressed by the quality and design. Thule don't just make roof racks (although the Thule Pro Ride 598 Bike Carrier is superb); they also have an incredible range of bags and cases. 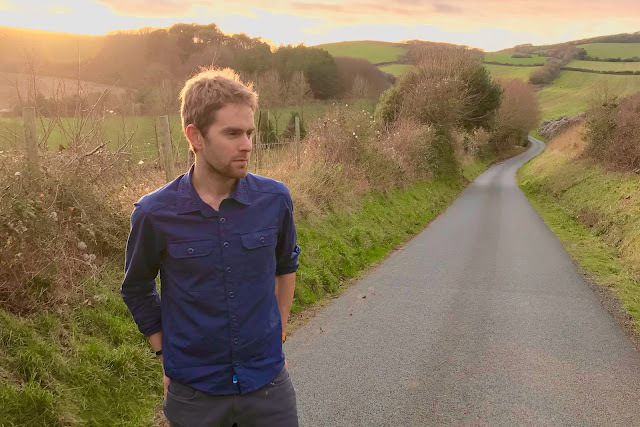 I have tested a number of these on the blog before, with recent highlights being the Thule Atmos X4 iPhone Case and Thule Stir 35L Rucksack. 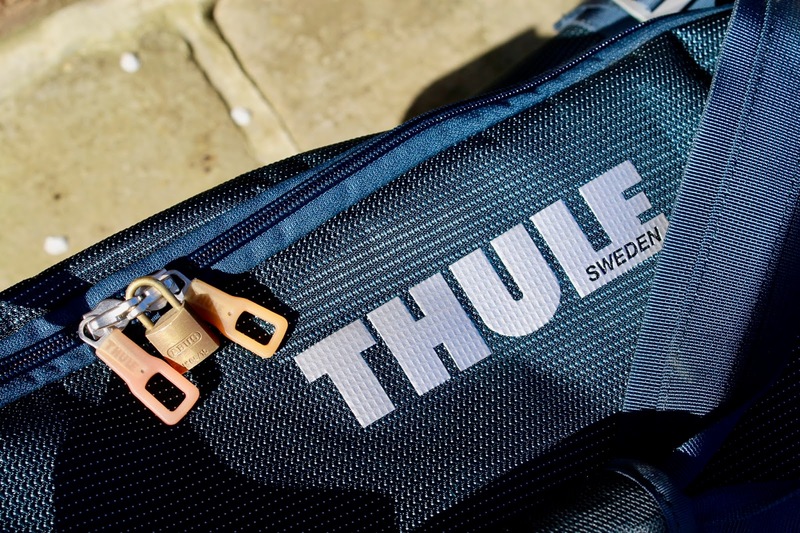 Every piece of Thule kit that I have tested to date has proven to be great quality, with some very well thought-out design features; both of which suggest that the kit is well tested and developed by the Swedish team. 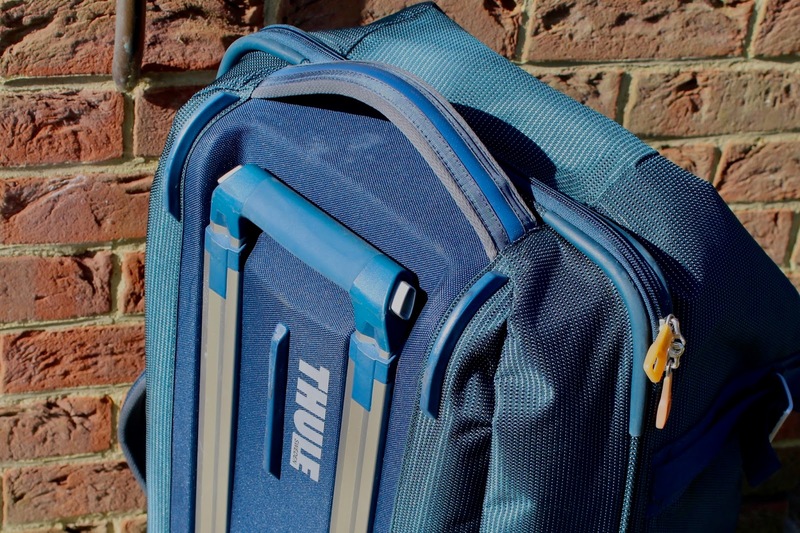 The Thule Crossover 87L is the latest addition to my Thule 'Everyday Carry', and it has proven to be a faultless travel companion on recent trips abroad. 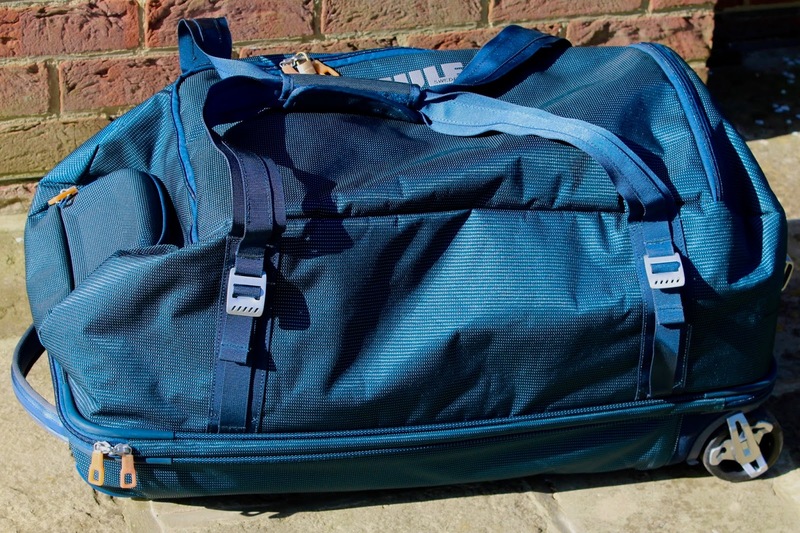 I had previously underestimated how much difference a good holdall makes to travelling. 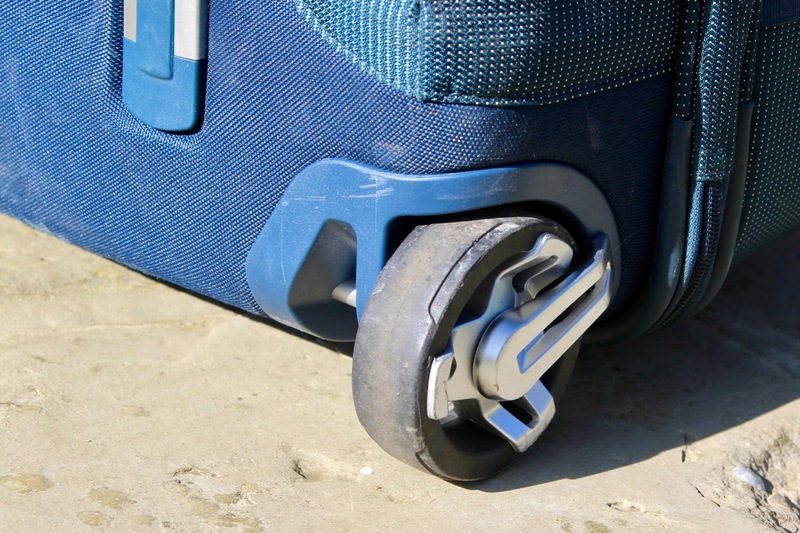 Having half of your luggage allowance taken up by the weight of your bag, or having a wheel snapped off by burly luggage handlers, only adds unnecessary stress to travelling. 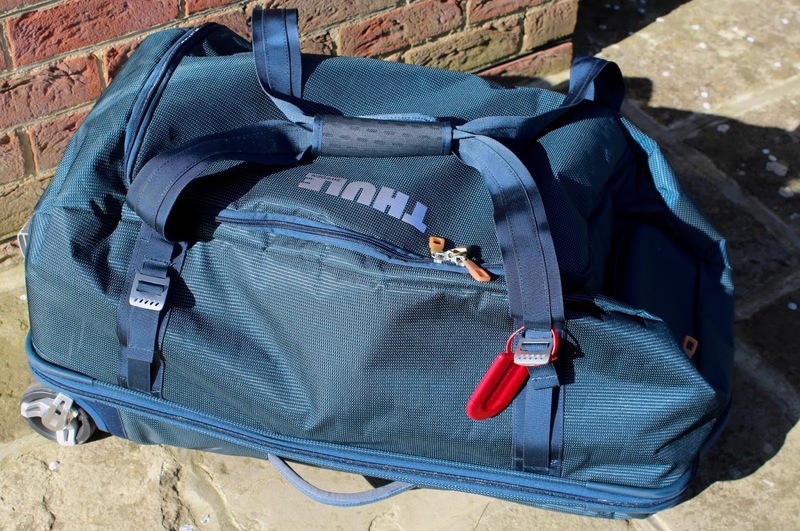 The Thule 87L Crossover Duffel is easily the best holdall that I've owned to date, and it makes lugging a large amount of race kit overseas a lot easier. The Crossover duffel has a tough aluminium exoskeleton, with a moulded polypropylene back panel; providing a lightweight impact-proof design. 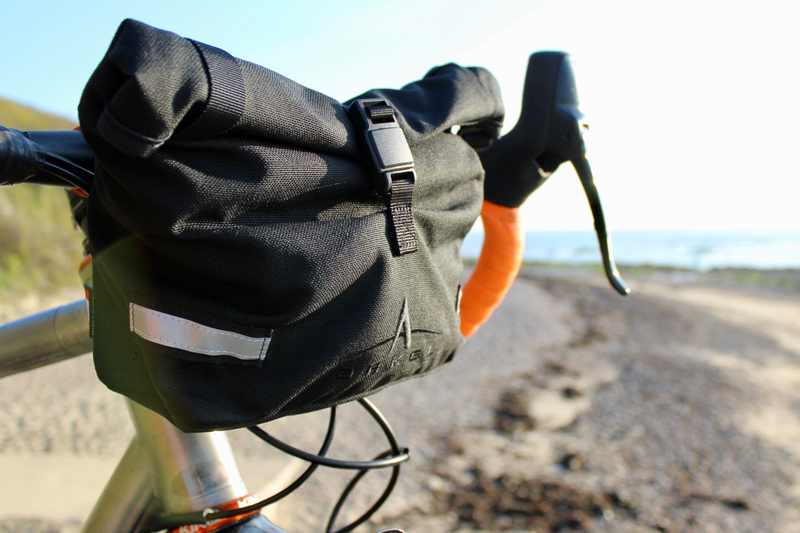 The oversized aluminium wheels help you to roll over obstacles, whilst the water-resistant fabric helps to keep your kit dry when it's sat on the airport tarmac. This is a bag built to do years of service, faultlessly. 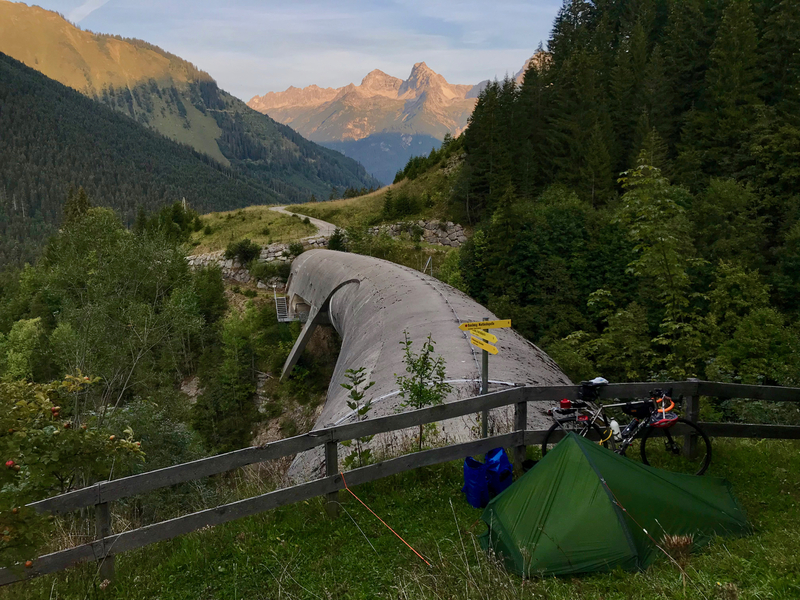 When you're carrying helmet, electronics, shoes and nutrition in your bag, you want to be sure that that they're not going to arrive at your destination flattened to a pancake. The Thule Crossover 87L facilities safe transport with ease - the polypropylene back creates a bottom section that is ideal for housing helmets and other crush-able products; this is then protected from shocks from below, and if the top section of the bag is filled with clothing, then that provides a buffer to impacts from above. 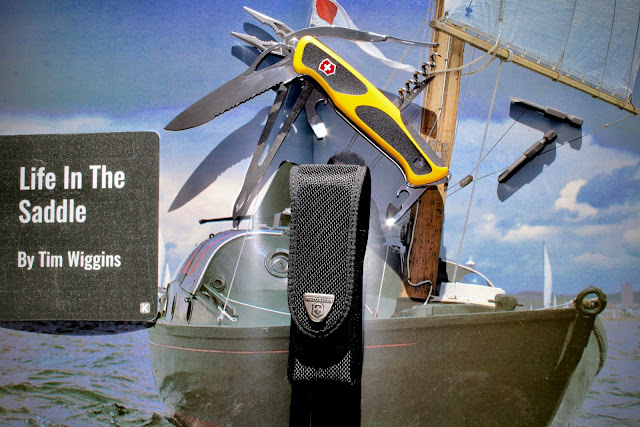 Another neat design feature is that the Thule Crossover contains one of Thule's patented 'SafeZone' compartments. This is a heat-moulded crush-proof container, housed in the top of the bag, and it is ideal for electronics and sunglasses. 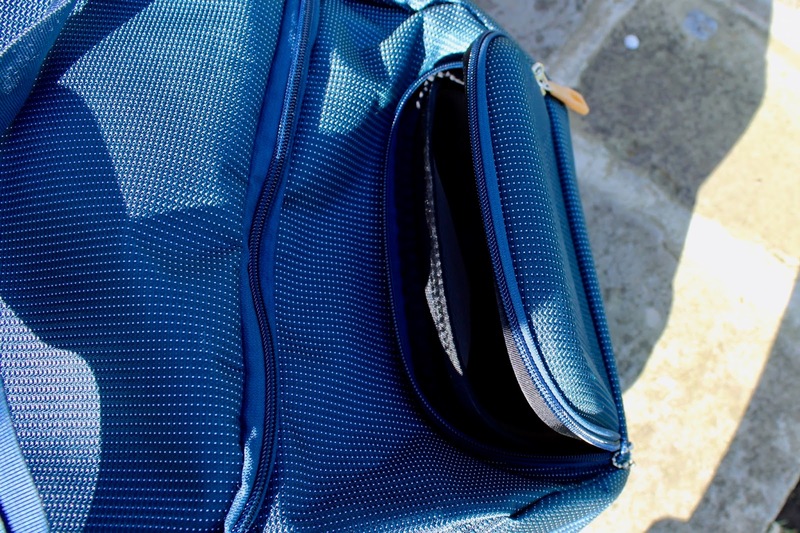 Like the other zips on the bag, this has a lockable zipper, so you can keep everything safely tucked away. 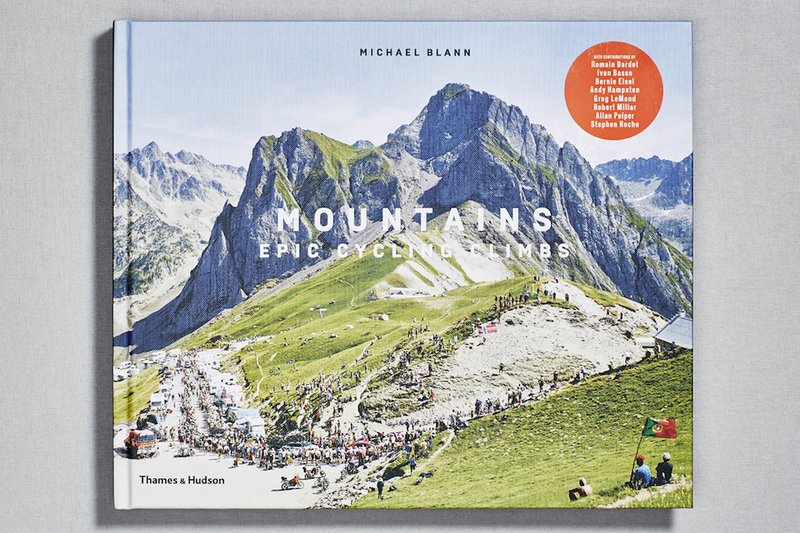 To sum up, this is a fantastic bag for travelling abroad, or to long race weekends. 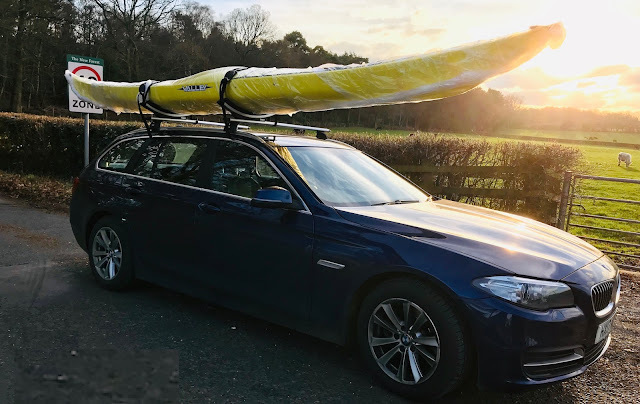 Like the other Thule products that I've tested on the blog, it is made to an exacting high standard, suggesting it will last for years of use and abuse. 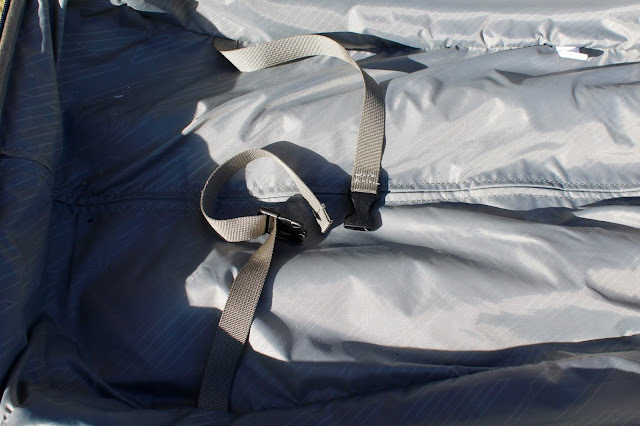 Also like other Thule products, the Crossover duffel has some really neat design additions. 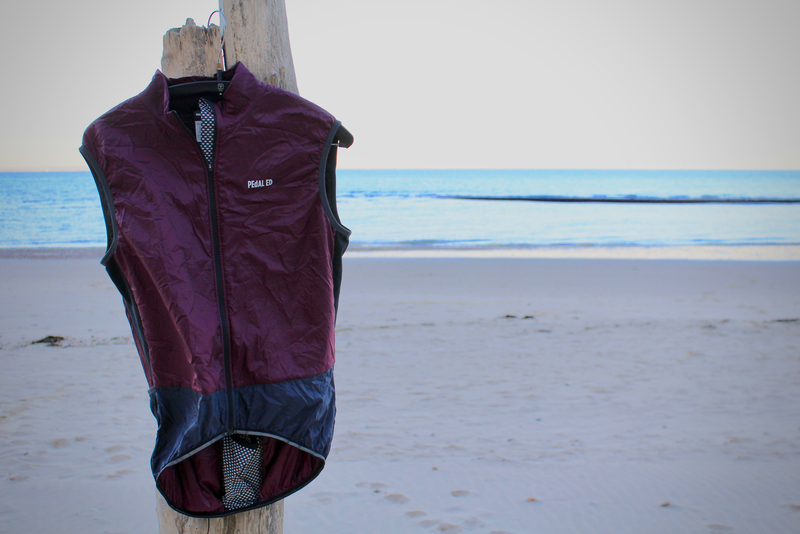 These add to its functionality, and make travelling that much easier and more enjoyable. 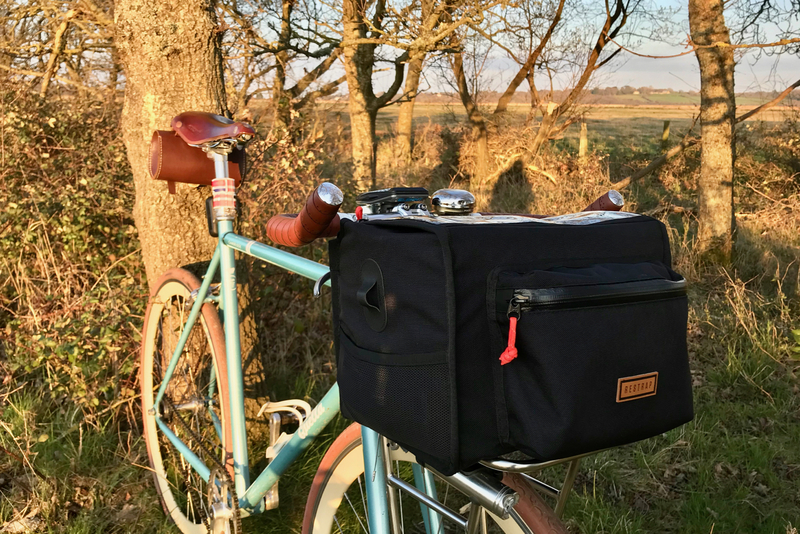 Good luggage isn't cheap, but this bag provides value for money in my opinion; promising to carry your kit to its destination safely and comfortably, for many seasons of racing.